Aaron Baddeley, signed 10x8 inch photo. Aaron Baddeley, signed 6x4 inch photo. Adam Scott, Masters Champion 2013 Augusta, signed 10x8 inch photo. Adam Scott, signed 11.5x8.0 inch photo. Alastair Forsyth, signed 12x8 inch photo. Alexander Noren, signed 12x8 inch photo. Alvaro Quiros, signed 12x8 inch photo. Anders Hansen, signed 12x8 inch photo. Anders Hansen, signed 6x4 inch promo card. Andres Romero, signed 10x8 inch photo. Andrew "Beef" Johnston, signed 12x8 inch photo. Andy Sullivan, signed 12x8 inch photo. Anthony Kang, signed 12x8 inch photo. Anthony Wall, signed 12x8 inch photo. Barry Lane, signed 12x8 inch photo. Ben Crenshaw, signed 6x4 inch photo. Ben Curtis, signed 10x8 inch photo. Ben Curtis, signed 12x8 inch photo. Ben Curtis, signed 6x4 inch promo card. Bernard Gallacher, signed 8.25x5.75 inch promo card. Bernd Wiesberger, signed 10x8 inch photo. Bernd Wiesberger, signed 12x8 inch photo. Bernhard Langer, Ryder Cup 2004 Oakland Hills, signed 10x8 inch photo. Bernhard Langer, Ryder Cup 2004 Oakland Hills, signed 12x8 inch photo. Bernhard Langer, signed 10x8 inch press photo. Bernhard Langer, signed 12x8 inch photo. Bernhard Langer, signed 5.5x3.5 inch photo. 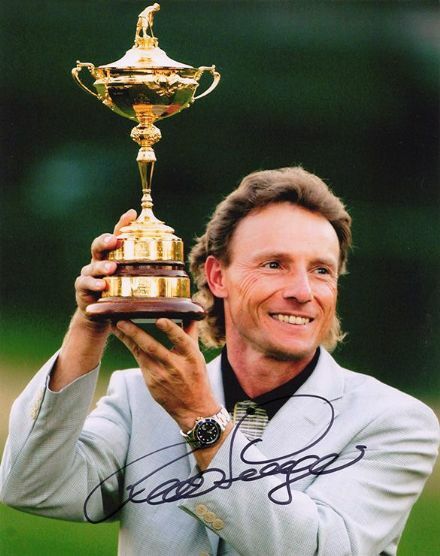 Bernhard Langer, signed 6x4 inch photo. Billy Horschel, signed 12x8 inch photo. Bo van Pelt, signed 12x8 inch photo. Bob Charles, signed 6x4 inch photo. Bob Tway, signed 6x4 inch photo. Bob Tway, signed 8x6 inch photo. Boo Weekley, signed 10x8 inch photo. Boo Weekley, signed 12x8 inch photo. Brad Faxon, signed 12x8 inch photo. Bradley Dredge, signed 10x8 inch photo. Bradley Dredge, signed 12x8 inch photo. Branden Grace, signed 10x8 inch photo. Branden Grace, signed 12x8 inch photo. Brandt Snedeker, signed 10x8 inch photo. Brandt Snedeker, signed 12x8 inch photo. Brett Quigley, signed 12x8 inch photo. Charl Schwartzel, signed 12x8 inch photo. Charles Howell, signed 10x8 inch photo. 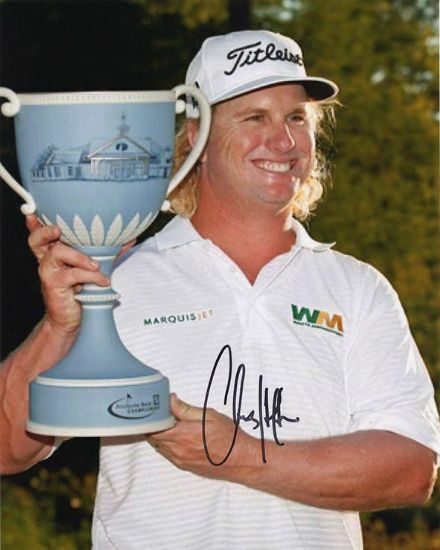 Charley Hoffman, American golfer, signed 10x8 inch photo. 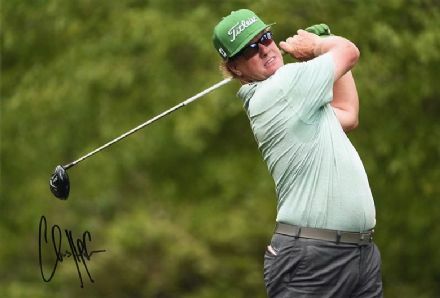 Charley Hoffman, American PGA Tour golfer, signed 12x8 inch photo. Chris DiMarco, signed 7x5 inch photo. Chris Wood, Ryder Cup golfer, signed 12x8 inch photo. Chris Wood, signed 12x8 inch photo. Chris Wood, signed 8x6 inch photo. Colin Mongomerie, signed 10x8 inch press photo. Colin Montgomerie, Ryder Cup 2010, signed 12x8 inch photo. 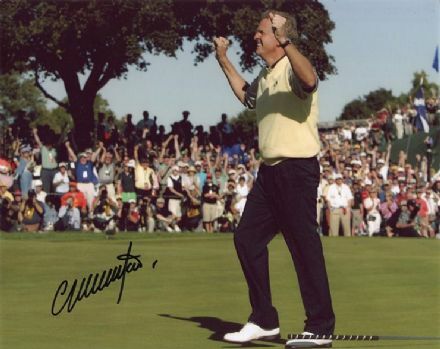 Colin Montgomerie, Ryder Cup, signed 10x8 inch photo. 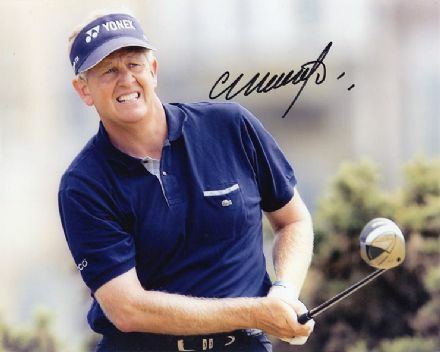 Colin Montgomerie, Scottish golfer, signed 10x8 inch photo. Corey Pavin, signed 12x8 inch photo. Corey Pavin, signed 8x6 inch photo. Costantino Rocca, Italian golf legend, signed 12x8 inch photo. Costantino Rocca, Italian golfer, signed 12x8 inch photo. Damien McGrane, signed 8x6 inch photo. 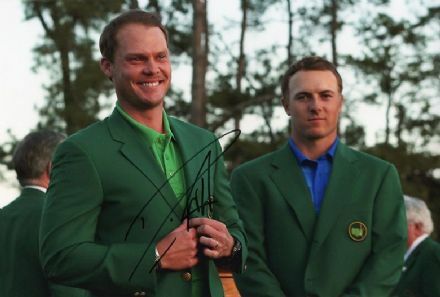 Danny Willett, Masters 2016 Augusta National, signed 12x8 inch photo. Danny Willett, Masters 2016 Augusta, signed 12x8 inch photo. Danny Willett, Masters champion 2016, signed 12x8 inch photo. Danny Willett, signed 12x8 inch photo. Darren Clarke, signed 12x8 inch photo. 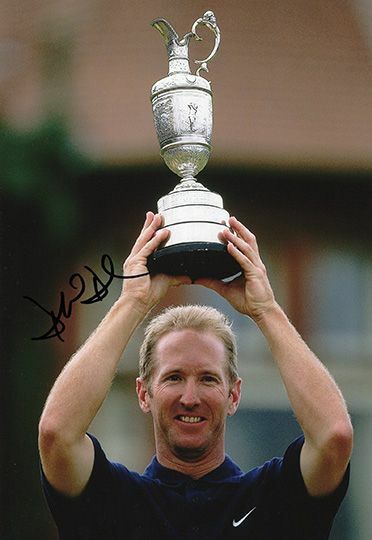 David Duval, Open Champion 2001 Royal Lytham, signed 12x8 inch photo. 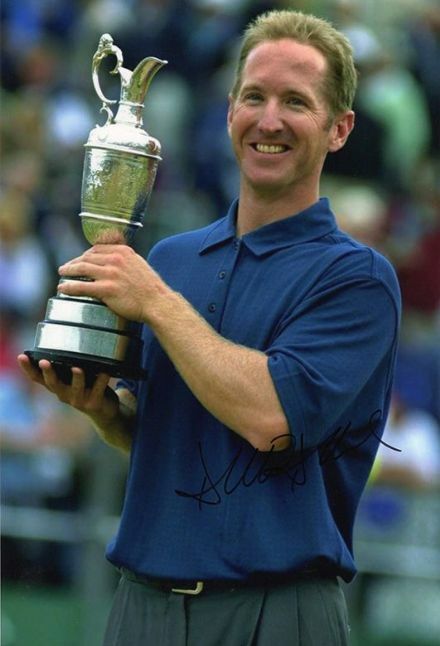 David Duval, Open Championship 2001 Royal Lytham, signed 12x8 inch photo. David Horsey, signed 12x8 inch photo. 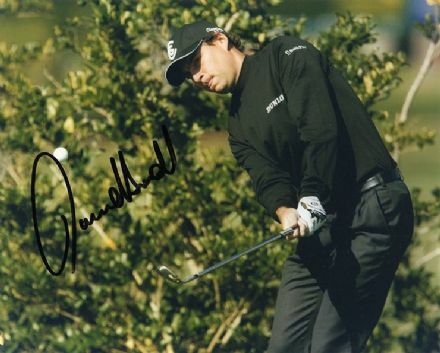 David Howell, Ryder Cup golfer, signed 10x8 inch photo. David Howell, signed 10x8 inch photo. David Howell, signed 6x4 inch promo card. David Howell, signed 9x6 inch photo. 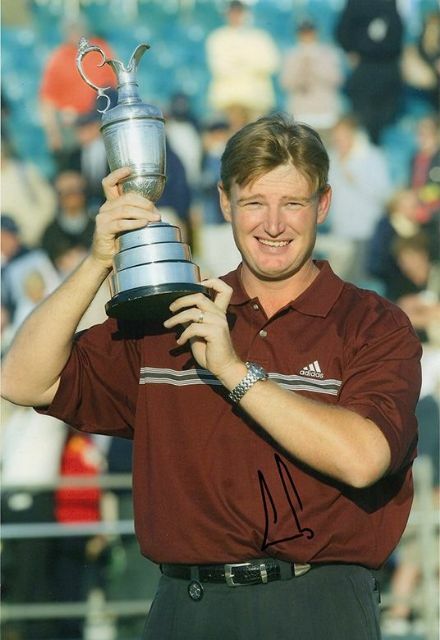 David Toms, signed 10x8 inch photo. Edoardo & Francesco Molinari, signed 12x8 inch photo. Edoardo Molinari, signed 10x8 inch photo. Edoardo Molinari, signed 12x8 inch photo. 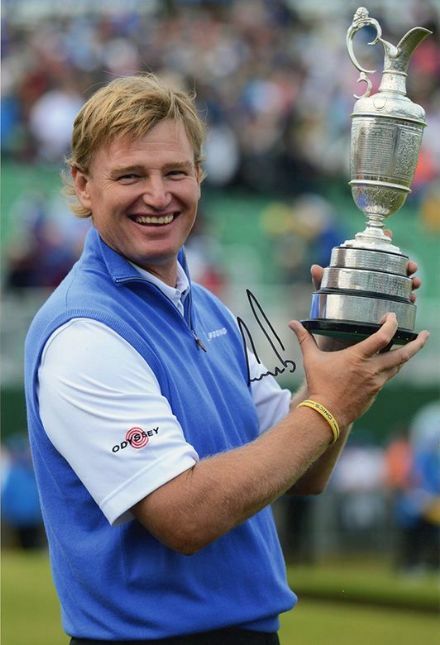 Ernie Els, Open Champion 2012 Royal Lytham, signed 12x8 inch photo. Ernie Els, Open Championship 2002 Muirfield, signed 12x8 inch photo. 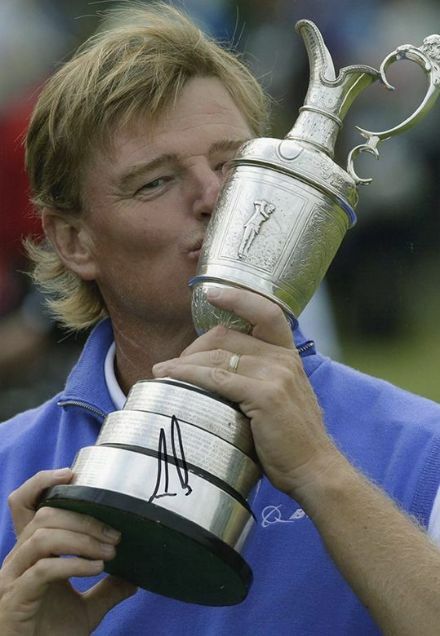 Ernie Els, Open Championship 2012 Royal Lytham, signed 12x8 inch photo. 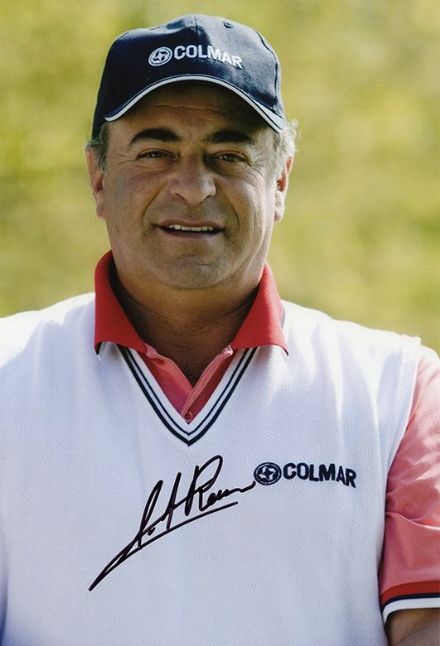 Francesco Molinari, signed 10x8 inch photo. Fred Funk, signed 12x8 inch photo. 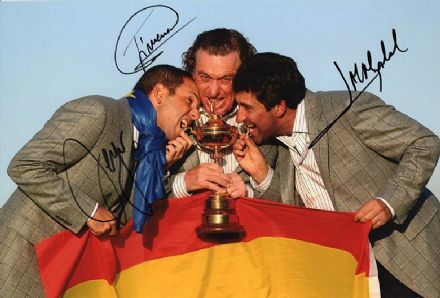 Garcia, Jimenez & Olazabal, Ryder Cup 2010, signed 12x8 inch photo. 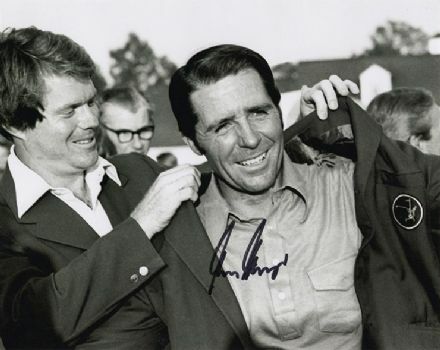 Gary Player, Masters 1978 Augusta National, signed 10x8 inch photo. 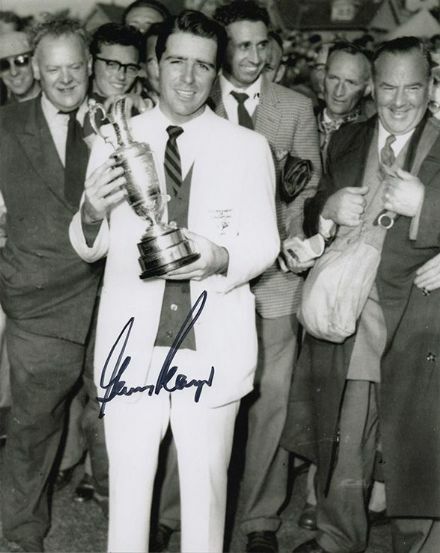 Gary Player, Open Championship 1959 Muirfield, signed 10x8 inch photo. Geoff Ogilvy, signed 10x8 inch photo. Gonzalo Fernandez-Castano, signed 12x8 inch photo.